I welcome contact from commissioning editors and PRs regarding potential projects during 2019. If you’d like to discuss ideas relating to stories, trips or products to review then please get in touch. Feel free to contact me on 07947 587136 if you’d like to chat. Alternatively, drop me an email (stuart@ stuartforster.info). Leipzig reborn: discovering the city by Trabant for Rough Guides. Seven reasons Northumberland is England’s most beautiful county for Love Exploring. Bandos Island: A close shave for National Geographic Traveller. 10 things to do in Calgary for The Independent. Seven reasons wildlife lovers should visit Sri Lanka for Weather 2 Travel. A canoe tour of Kejimkujik National Park in Nova Scotia, Canada and Frans Hals and the Moderns in Haarlem, Holland for Go Eat Do. Hotel reviews of The Algonquin Resort at St Andrews by the Sea in New Brunswick, Canada and The Victoria Falls Hotel in Zimbabwe for Our Man On The Ground. A guided tour on the Douglas Bader Trail in St Omer, France and 15 top things to do during a weekend break in Winnipeg, Manitoba on Manned Up. 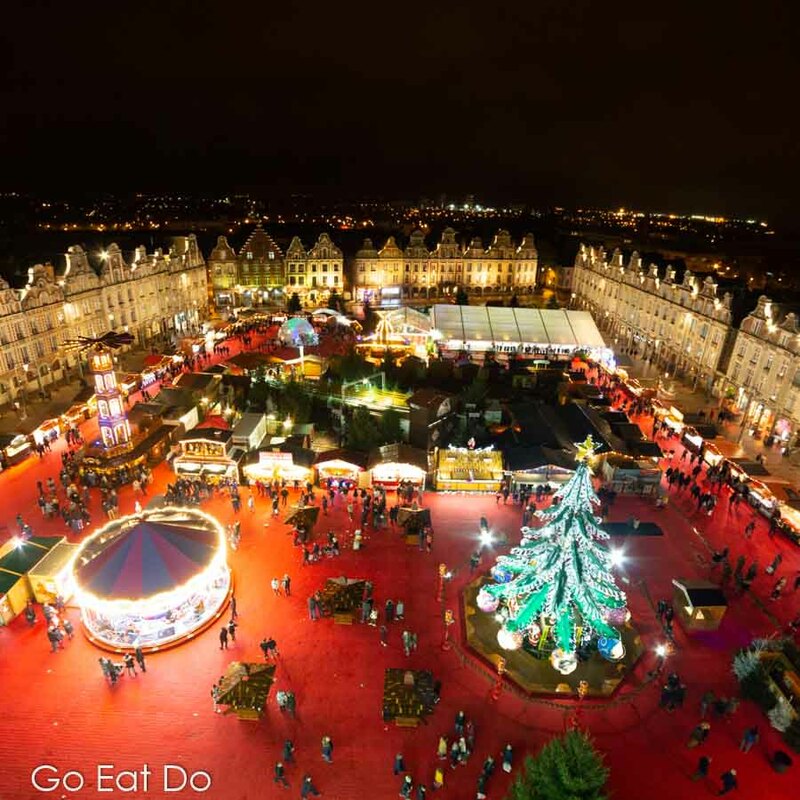 A photo taken during a trip to Arras, France, and originally posted on Go Eat Do. 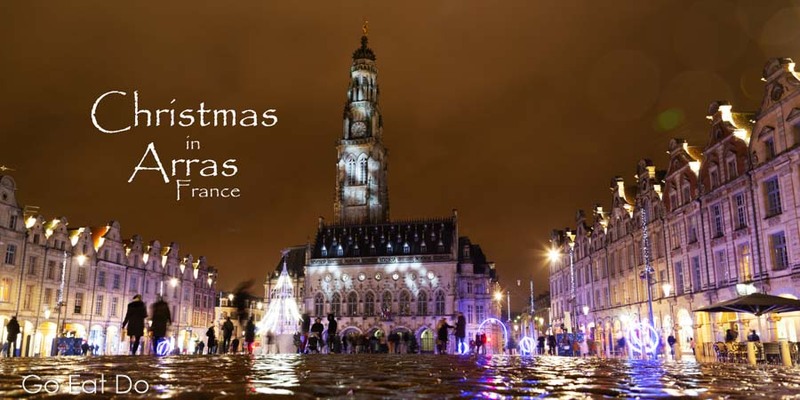 In the meantime, I’d like to wish you a Merry Christmas and success in the New Year! 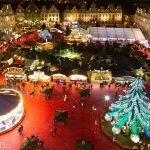 The Christmas market at Arras in France.